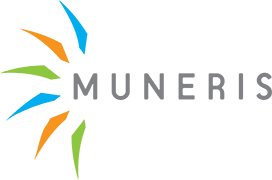 Muneris provides quality insurance protection to our valued employers, employees, and their families that we serve. We are committed to serving our customers not only during their valuable years of employment, but also after they have retired and entered their “golden years” and need help with the myriad of Medicare products available. Our goal is to find you the most cost efficient solution to your insurance needs but with a commitment of great customer service. We answer our phones with a live person, return phone calls within minutes and provide a level of customer service rarely found in today’s world. At Muneris we believe our greatest assets are our people and our reputation. The Better Business Bureau continues to give Muneris their highest rating. We are committed to solving our clients problems. Creative plan designs, updated technology coupled with the highest technical skills helps us build our commitment as a trusted adviser. We are actively involved in the communities we serve. Our employees take pride in helping celebrate the successes of our local clients, their families, and their local community projects. Getting involved is the right thing to do. Burman Clark is the President of Muneris Benefits and a licensed insurance broker and consultant. Burman started his career in 1988 as a Sales Representative for Jefferson Pilot specializing in large self-funded employer plans. 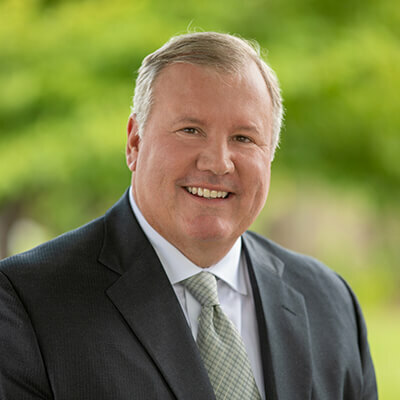 In 1991 he moved to Roanoke and started his independent practice and focuses on employee benefits, individual life, disability, medical, and senior products. Burman is a graduate of Randolph Macon College (B.A. 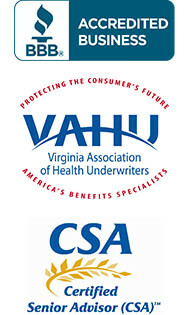 ), has his Registered Health Underwriter (RHU designation), is a Certified Senior Advisor (CSA). Burman is past chair of the Jefferson Center, Rotarian, Parishioner at St. Andrews Catholic Church, past President of the Southwest Virginia Association of Health Underwriters, and volunteers his time coaching AAU basketball. Burman is married and has 4 children. As health care reform has evolved, Burman has traveled extensively and provided guidance to large employer associations with regards to the Affordable Care Act. Madison is a licensed benefits specialist and an Account Manager specializing in the large group market and heads our Senior Market division. She is a graduate of Radford University (B.S.) in Media Studies. Madison has been instrumental in growing our senior practice by over 150% and helps our agency leverage technology to create a more educated consumer. Becky is a licensed insurance broker and Account Manager. She is a graduate of Ohio University (B.S. and M.S.A.) in Sports Administration. Becky has extensive knowledge in the healthcare industry from a provider perspective. Her goals are to help consumers and business owners attract and retain quality talent while using benefits as an effective tool. Shana is studying for her Life and Health license and comes to Muneris with over 20 years of customer service experience. Shana is responsible for our new business unit, monthly reporting and will help us leverage our technology partners for a better customer experience.